This is a new generation system, capable of destroying aerial offensive targets as well intercontinental ballistic missiles and near space targets. The new system not only combines the best feats of the previous systems, but also offers completely new possibilities in the field of air, missile and space defense, according to the member of advisory council of the Military-Industrial Commission Viktor Murakhovski. 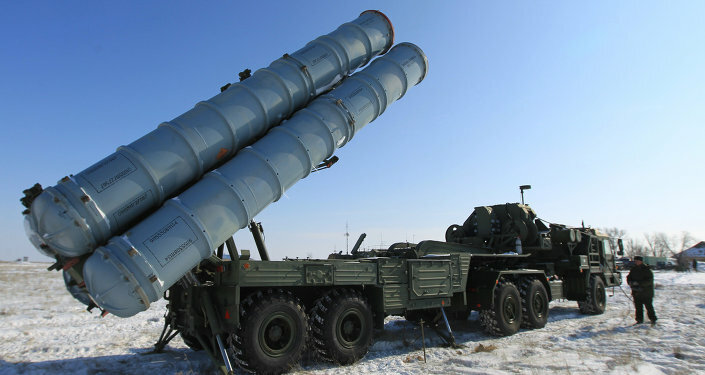 Almaz-Antei Defense Company is working on a complex of S-500 ‘Promethey’ surface-to-air missiles from 2010. The long-range system is said to have a range of 600 kilometers (more than 370 miles). The system could simultaneously intercept up to ten ballistic missiles traveling at a speed of 5 kilometers per second. The technical aim consists of creating self-intercept medium-range ballistic missiles and intercontinental ballistic missiles with the possibility of changing trajectory midflight. The new complex also aims at destroying hypersonic cruise missiles and other aerial targets at speeds of higher than Mach 5 and as well as spacecraft. 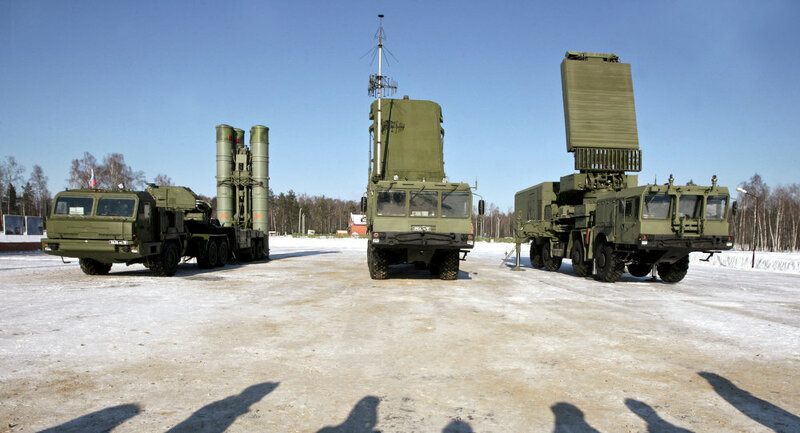 The Deputy Commander of the Russian Air Defense Lieutenant-General Sergei Razygraev said earlier that the S-500 can shoot down missiles in near space thus it will become an element of strategic missile defense. In June 2014 a long-range anti-missile for the new complex was tested successfully.